Two of our new Fuel Tank tees are these Katakana Pocket & Kaido Z designs. All our new tees now have extra Fuel Tank details and are a step up in quality to any merchandise that we've made in the past. The Katakana Pocket Tee is made from black cotton with a red cotton breast pocket. 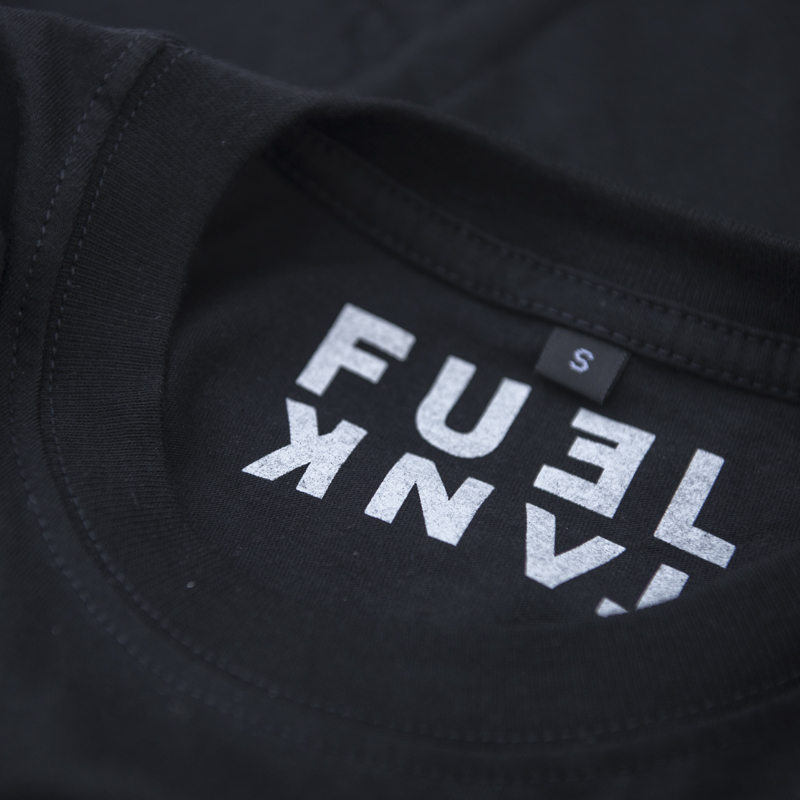 Our Japanese FUEL フューエル logo is printed in white on the pocket and again in black across the shoulders on the back. 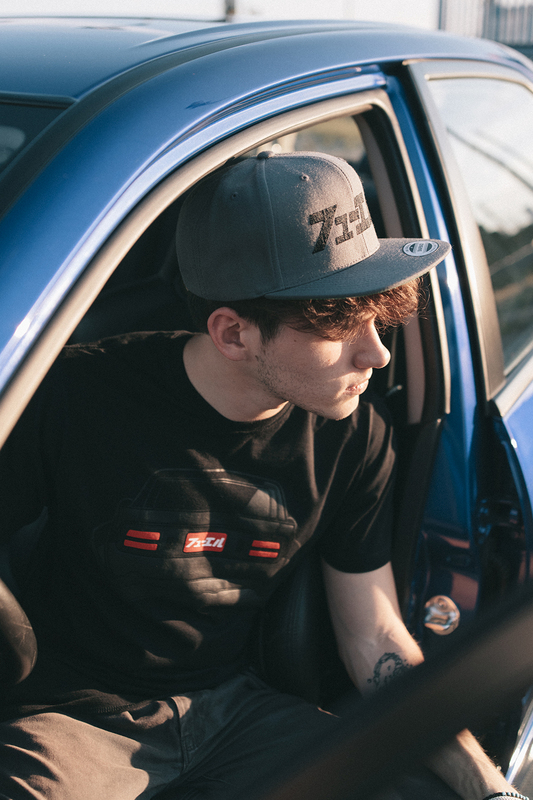 The Kaido Z Tee is made from black cotton and features a front print based on the Mizuno Works Datsun S30 that we featured in Fuel Magazine issue 18. Whereas we previously used blanks from various suppliers, our tees are now all made from scratch to our own specifications. Our full range is available to browse via our online shop. Stay in touch via our email newsletter for new products and blog stories.